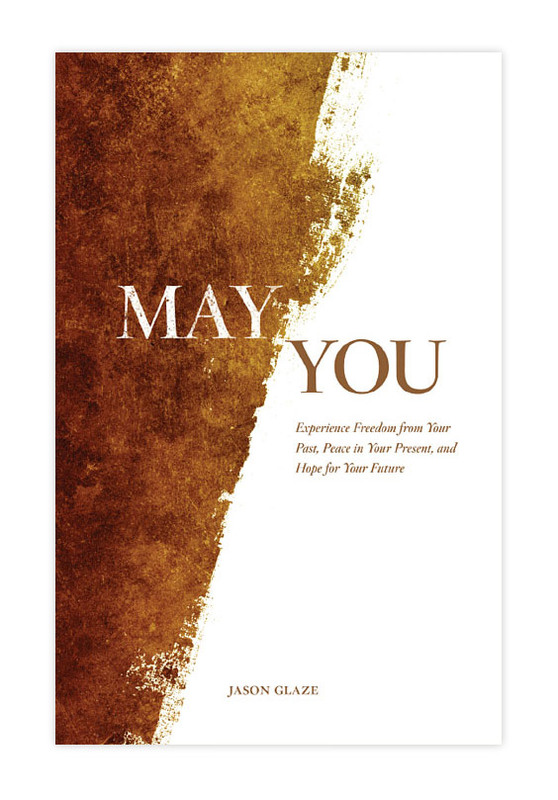 Purchase Jason’s book, “May You”, and support our ministry! Freedom, Peace, and Hope are constantly calling our names, yet answering their call doesn’t come easily. Our souls know that if we want these three words to describe our inner environment, changes must be made. Self-help tips and tricks do not bring the changes we need, nor does modifying our behavior. We need more. We need healing; we need revelation; we need God. May You contains the essentials of the discipleship counseling process used by New Name Ministries in Dawsonville, Georgia. This book is an invitation to experience the spiritual essentials we need for real life change. Freedom from our past clears the way for us to experience the presence of peace, and having peace, our hearts can embrace a future filled with hope. This journey takes courage, and love will give you the courage you need every step of the way. All you need to do is accept the invitation. May You accept it today. The facilitator’s guide is written for use by groups or individuals, or within counseling relationships. Nevertheless, many counselors or small group leaders might wish for additional help in walking others through the topics contained in May You. 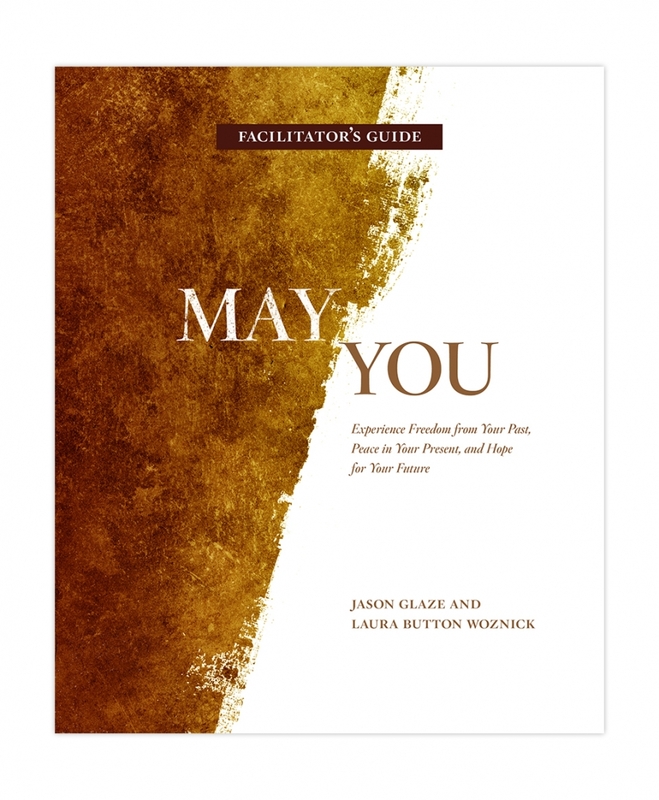 This facilitator’s guide is to be used in conjunction with May You in order to help counselors, group leaders, and others understand more deeply both the materials in the book and the process of helping others absorb the information in a way that can transform their lives. We are so excited you have chosen to lead others through May You. We pray God will use the book and this facilitator’s guide as a catalyst for healing, growth, peace, and hope.